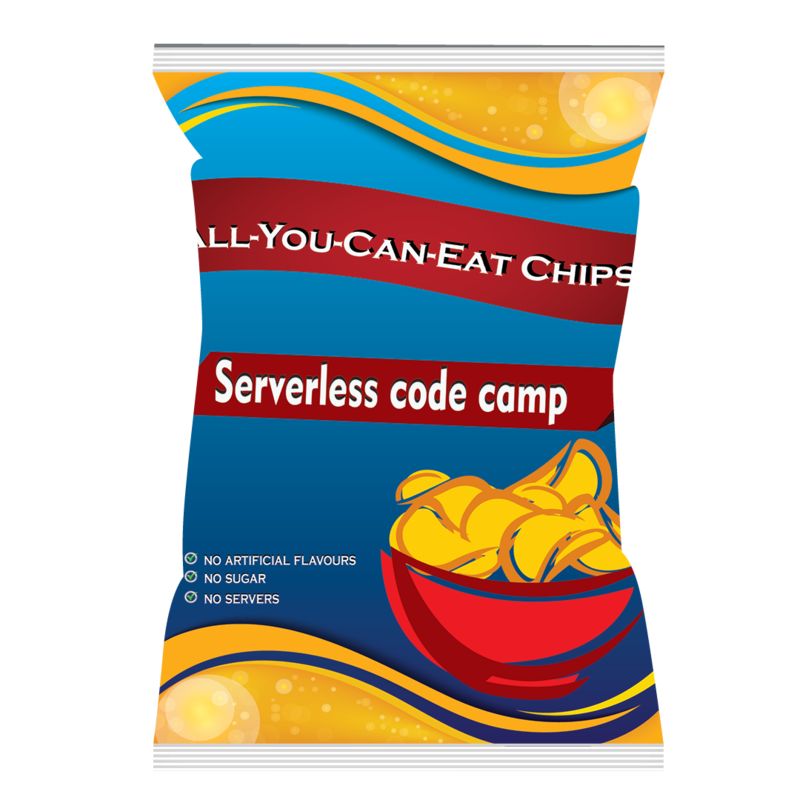 At a glance: Serverless Code Camp is a community event for software developers interested in migrating to serverless architectures, or learning more about modern cloud deployment architectures. Learn how to build and deploy serverless apps though a hands-on, interactive competition. You’ll create cloud functions to control virtual tanks, deploy them to serverless platforms such as AWS Lambda and Azure Functions, and wire them up to participate in a live tournament. May the best cloud function win. You’ll learn about emerging serverless/cloud function platforms, exchange experiences and share tips and tricks with other participants, and have a chance to diabolically laugh as your tank destroys the opponents. Please note: this is a peer-pressure learning event, not a training workshop. Come expecting to do some digging, poking, experimenting and research on your own, with the help of the other participants. Gojko Adzic will facilitate the event, provide guidance and a few useful examples, but don’t expect powerpoint slides and passive lectures. Gojko Adzic is a strategic software delivery consultant who works with ambitious teams to align software delivery with business goals, and improve the quality of their software products and processes. Gojko specialises in are agile and lean quality improvement, in particular impact mapping, agile testing, specification by example and behaviour driven development. You’ll have a ton of fun building tank AI to compete against other teams. At the end of the day, we’ll make them fight it out in a tournament! If you want to register for the upcoming camp in Vienna, please subscribe here. Attendance fee: A small contribution per attendee to help cover expenses.